Love always finds you when you least expect it to! We dated very briefly before he deployed for a 15 month tour in Iraq. We were 26 years old back then. Love was sustained through daily phonecalls, the occasional skype, and countless care packages. It's amazing what the heart is capable of! 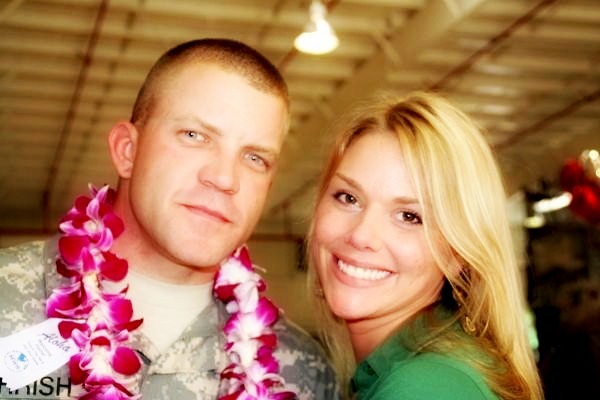 In 2009 I flew to Oahu, Hawaii to welcome him home from Iraq. Oahu, HI is AMAZING, no doubt, but not much compares to the feeling of watching a brigade come home and one of them being your SOUL MATE. We were stationed at Schofield Barracks for just one year. We had "other" plans for our family than another long deployment. Orders got us out of "infantryland" and into a Recruiting Office. Allowing us a 3 year break from deployments. These orders brought us back to our hometown in VA.
And made more of our dreams come true. Lucas is an incredible step father to my first son Lance. I took on the package deal of being an army wife and he fully committed to my package deal of 2. And then came Landon in April 2011. He's another blue eyed, blondie! Infantry would have never allowed us the family time that Recruiting has. and vacation with us throughout the year. We have less than a year left on this duty before we move to another division, another post, another group of friends, and another dream in our love story! Our orders just came through in November...our next home is Colorado Springs, CO. Hi!! i just replied to your comment on my page and thanks so much for reading my vent. again, your family is beautiful and thanks for the follow! 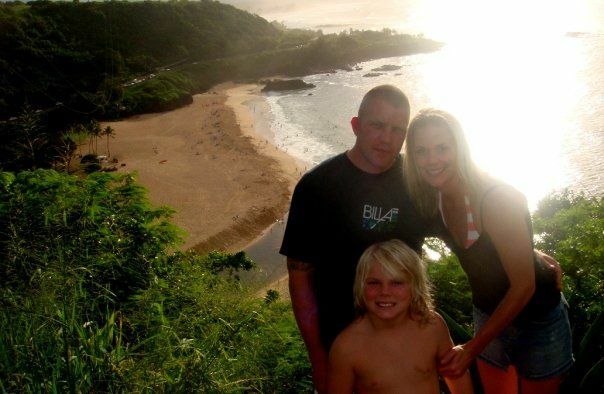 Beautiful family! I'm a marine wife so I hear ya on most things you mentioned above. 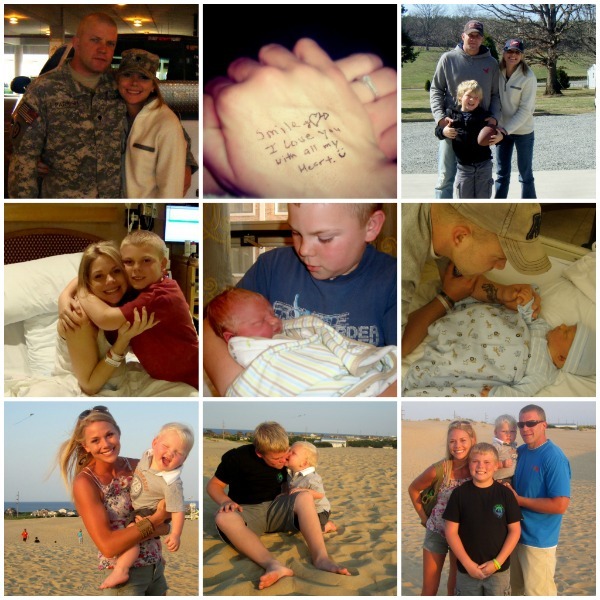 My husband has been an instructor and done different types of jobs that required no deployments. We are moving in June than he is up for a year deployment in November. Ugh!